The Permanent Resident (PR) card provides you with proof of your residency status in Canada. Individuals who require this document include permanent residents who don’t have the card and intend to travel outside of the country, and those looking to renew expired PR cards. In order to acquire a permanent residency card, you’ll need to prepare an application. 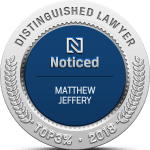 Understanding what documents to include, and how to correctly complete the process will prevent unwanted complications that will cost you time and money. 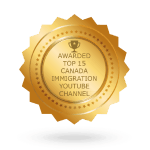 There are a number of reasons for obtaining a permanent residency card. This includes renewal of an expired card, replacing a lost or damaged card, or obtaining a card for the first time. Eligibility for the card requires that you be a permanent resident of Canada, as well as meeting a residency requirement of being in Canada for at least 2 years out of the 5 years prior to the application. 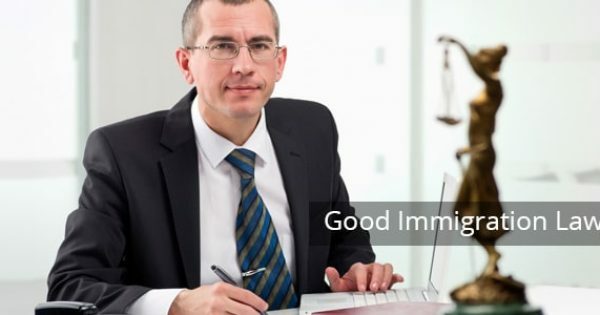 There are certain exceptions to the residency requirement including for people who are working for a Canadian business abroad, or who are accompanying a Canadian citizen spouse or parent outside the country. 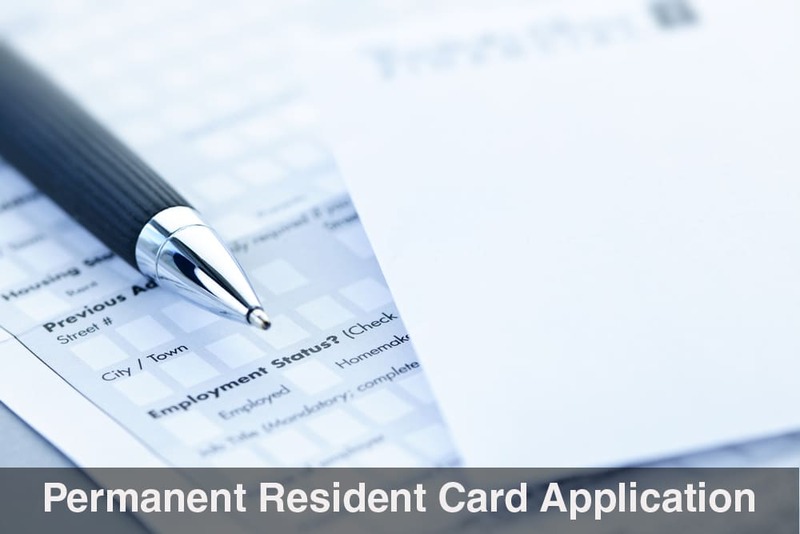 If the applicant isn’t meeting the residency requirement and doesn’t fall into any of the exceptions, the PR card application can be made on humanitarian and compassionate grounds, by explaining the compelling reasons why the applicant has been unable to meet the residency requirement. 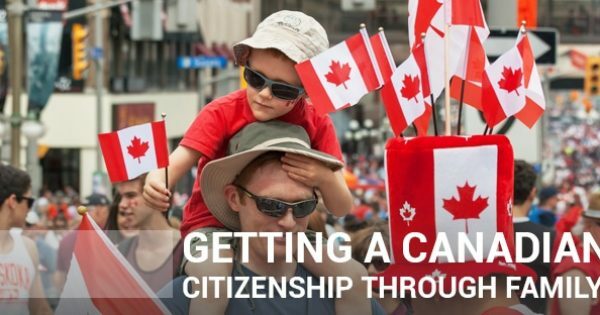 Your application will be made to Citizenship and Immigration Canada (CIC). Before you apply, review their checklist to ensure that you have a full understanding of what will be required. As the applicant, it is ultimately your responsibility to meet all of the requirements for the application. As you gather the necessary documents, make sure they are current. This includes a primary and secondary identification document, proof of residency, and the appropriate photographs as outlined in the CIC checklist. If you are providing documents from outside the country that are not in either of the two official languages of Canada, you’ll need to have them translated to English or French. Certified copies of these documents, as well as affidavits from the translators will also be required for application. It’s essential that you provide all of the information to avoid any disruption in the processing of your application. In particular, you must clearly state your absences from Canada within the relevant 5-year period. Check your passport and visa stamps to ensure that you have calculated the correct number of days that you have been outside Canada. If there are no stamps verifying departure or arrival, look at your old travel itineraries, flight ticket stubs, hotel bills and credit card statements to figure out when you left and when you came back. The information you provide must be accurate. 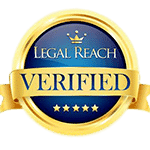 Any false information could prevent you from obtaining your permanent residency card. If false information is discovered after you’ve been granted it, the government could revoke your permanent residence later. Its best to prepare your forms and supporting documents on a computer. The information will be presented more clearly, while making the application process easier. It will also be easier to store all of the documents you’ve prepared for easy access in the future. Always keep a copy of any information that you send to the immigration authorities, and keep a copy of their correspondence as well. Once you’ve prepared your application, you can send it through a reliable and trackable service. Save your delivery receipts and any other relevant documents to make sure that your application has been sent to the correct address. Although applying for your permanent residency card can be a complex and time-intensive process, knowing what documents to include ahead of time will save you many headaches down the road. By providing complete and accurate information, your application will be processed efficiently and without any delay.